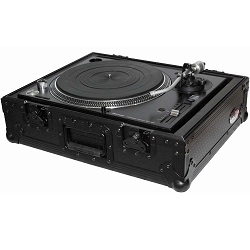 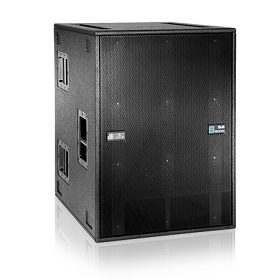 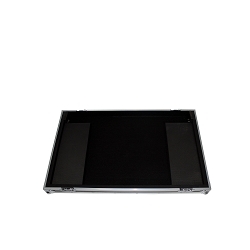 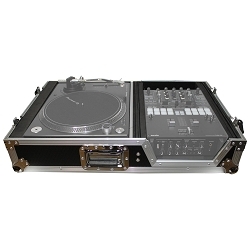 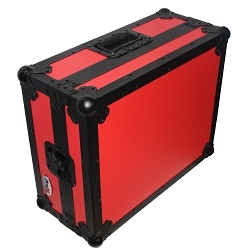 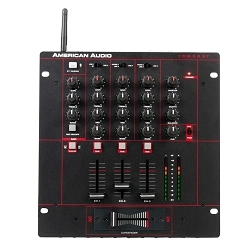 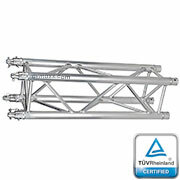 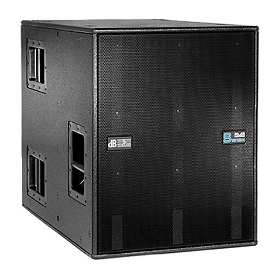 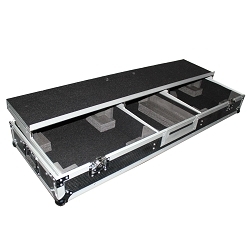 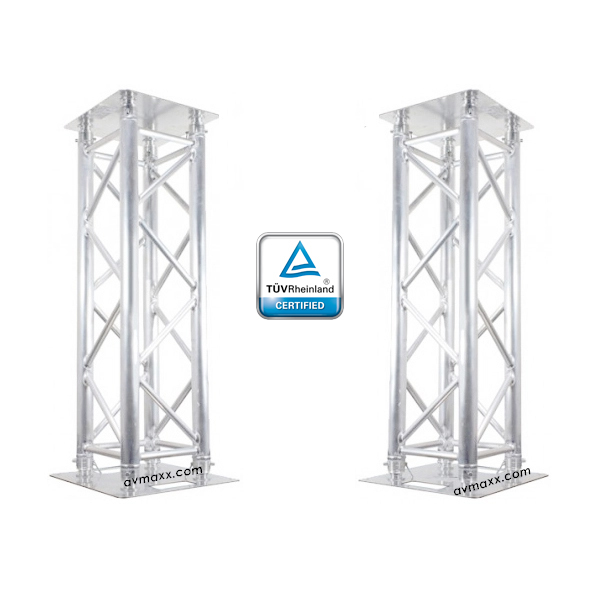 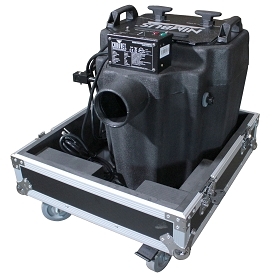 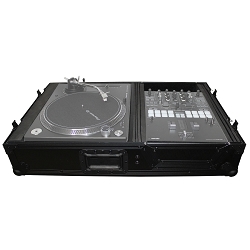 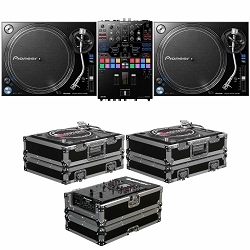 ProX DJ Turntable Cases are ATA 300 Style Gig Ready Glide Grand Signature Series. 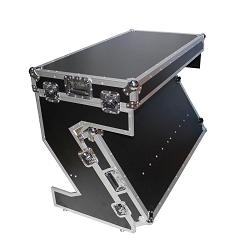 These Road cases are the best in the industry. 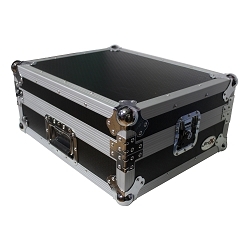 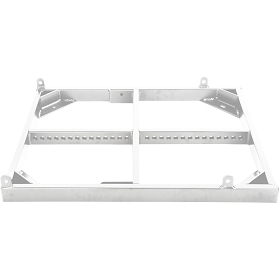 Strong, reliable, sleek looking state of the art that include features like: Recessed spring action handles, Recessed butterfly twist lockable latches, Heavy and powerful steel ball corners and Industrial Strength Rubber Feet.